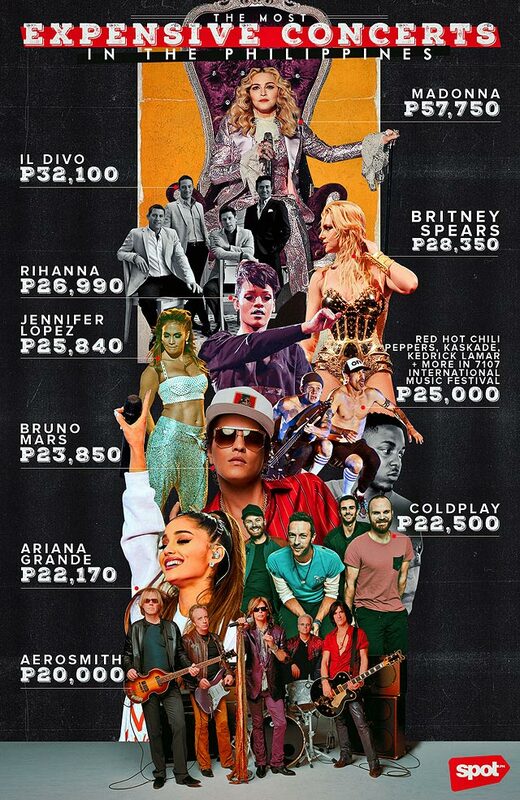 (SPOT.ph) Over the past few years, Manila concertgoers have been witness to some pretty amazing live shows, from Ed Sheeran to Kanye West, Ariana Grande, Sam Smith, and Sting. A lot has changed since the last time we ranked ticket prices; artists like Taylor Swift and One Direction have now been replaced with musicians that carry a heftier price tag. Which of them did—or would—you shell out for? 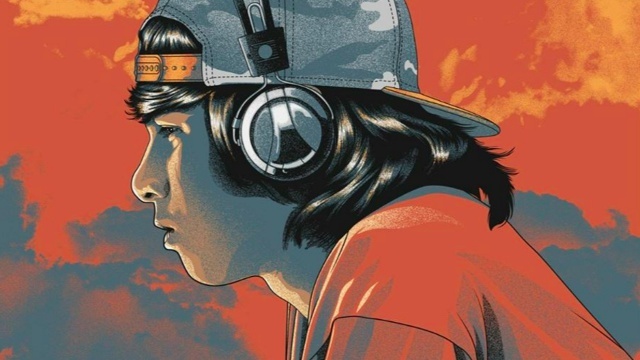 Fans were distraught when they learned that they'd have to pay up a lot of money to see their favorite band up close—so much so that it inspired some genius ads from local companies. 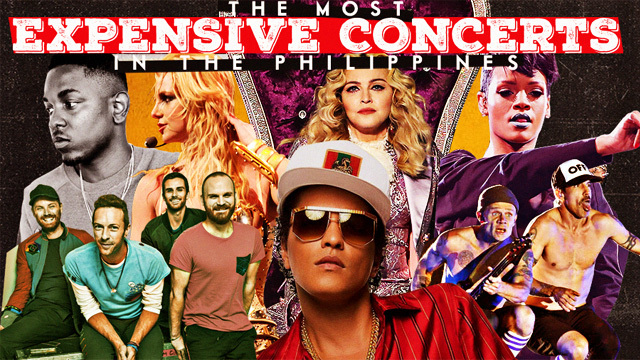 Despite the exorbitant ticket price, the still-reigning Queen of Pop sold out the entire MOA Arena for a whopping two nights!